Phil Handley, Design and Production Manager, and Michèle Woodger, Content Editor, share with us how they built a complex directory for the Royal Institute of British Architects (RIBA). 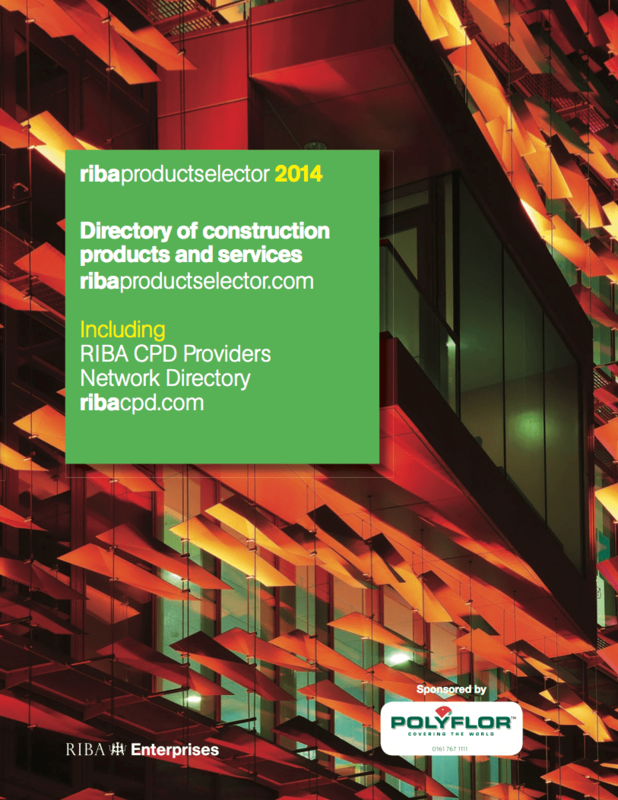 The RIBA Product Selector directory is a hard-copy publication featuring construction product information and advertising material, distributed to 20,000 architects each year. The publication contains 8 different indexes with cross references, 800 pages of advertising material and a further 500 pages of educational/continuing professional development information. Until 2013 it was published as a 2500 page, two-volume hardback set, with four corresponding websites making use of the same data. The directory has been in print since 1982, and due to this formidable 32 year history, the business workflows were complex (advertisements and indexes are handled by two distinct teams), the pre-existing, un-user-friendly DTP software was no longer suitable, and the directory contents were in need of a design refresh. Mike Docker, InData developer extraordinaire, shares with us how he used InData with InDesign to build an annual commercial real estate directory. 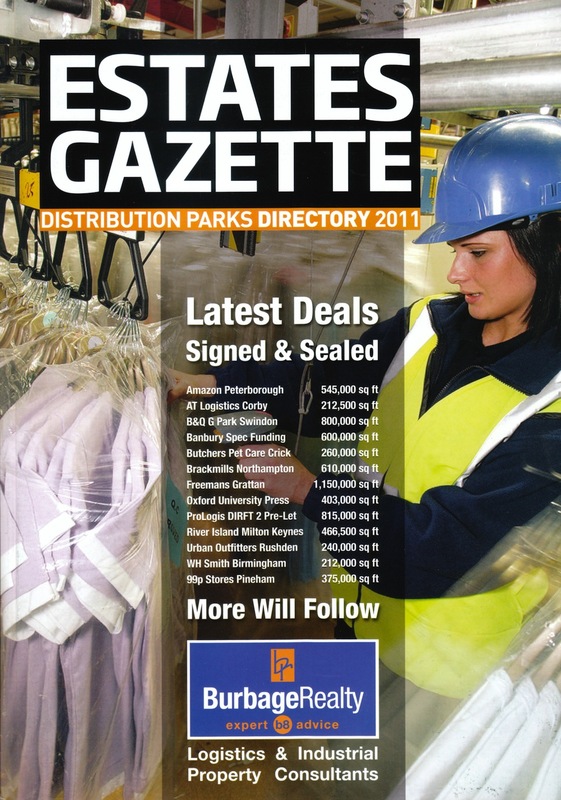 Estates Gazette (EG) is the weekly magazine for the UK commercial property trade, and each year it produces a directory of warehousing and distribution parks across the country with space available for rent or purchase. The data is held in an Excel spreadsheet, which is updated from information provided by property agents. This comes into the EG offices at different times and is handled by different staff members. Also, each distribution park can be represented by multiple agents, so it is not uncommon for one park to be entered into the spreadsheet several times. As publication date approaches the agents are reminded to check and amend the data they have provided, and the updated spreadsheet becomes the source for the printed directory. The magazine’s production team had been using cut-and-paste techniques to get the text on to the page but they approached the task with dread as each year rolled around. I persuaded them to give InData a try.